Get the Funk Out! 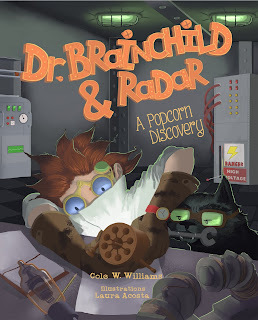 : Monday September 24, 2018 at 9:30am - Cole W. Williams, award-winning children’s book author spoke with host Janeane LIVE on KUCI 88.9fm! Monday September 24, 2018 at 9:30am - Cole W. Williams, award-winning children’s book author spoke with host Janeane LIVE on KUCI 88.9fm! LISTEN to today's show featuring Cole W. Williams! Cole W. Williams, award-winning children’s book author, who has a new book coming out this fall! 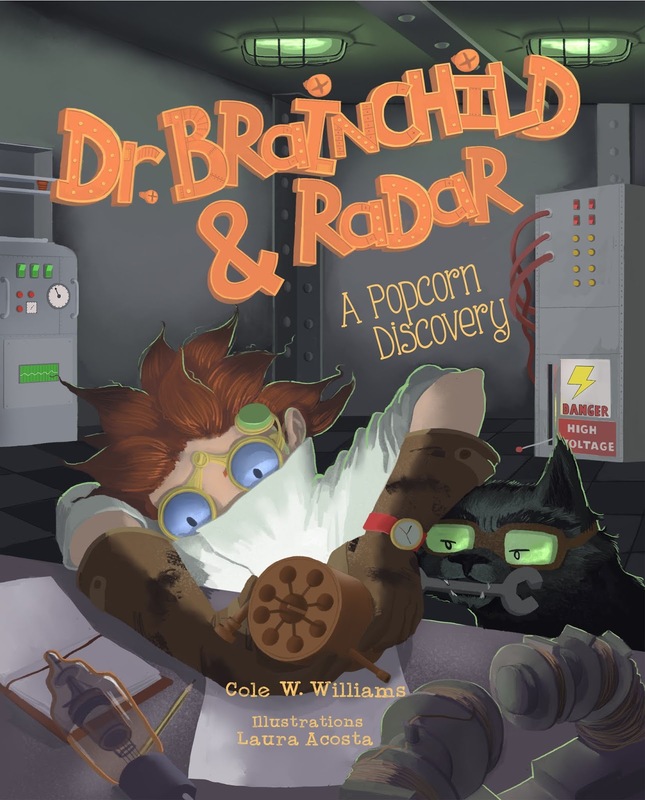 Dr. Brainchild & Radar: A Popcorn Discovery (Oct. 2) shares the story of a young scientist who makes a startling discovery involving a magnetron, a melted bar of chocolate and some corn kernels. Radar, a trusty wolf partner, is there to assist along the way! Cole focuses on introducing science to kids in a fun way, and she intentionally kept Dr. Brainchild gender-neutral so that boys and girls can both identify with the scientist! 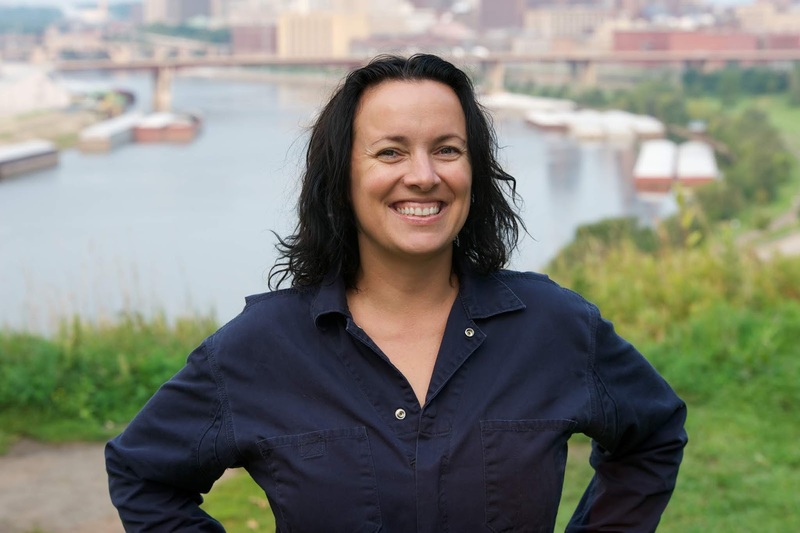 Cole’s got a fun, bubbly personality, and is truly passionate about learning and children’s literature!